Anthracite is also white coal or red coal. It has the feature of high carbon content, low volatile producibility, high density and high heat. It is always used as raw material of boiler coal powder in power plants, steel mills and cement plants. 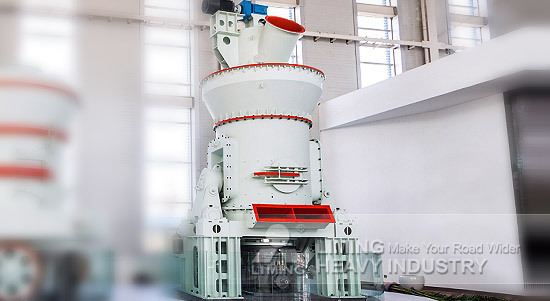 LM Vertical Mill is the standard equipment for anthracite powder making. Compared with other mills, LM vertical Coal Mill not only has advanced production capacity to meet the needs of large-scale production of coal powder, but also has low running costs. It can save energy about 30 to 40% than ball mill. The system with explosion-proof measures, high safety factor, comes with stove and dust, can meet the national environmental production standards. More anthracite process details and the application of LM Vertical Mill, please click and contact with the customer service online. We will give you professional production programs and quotation!